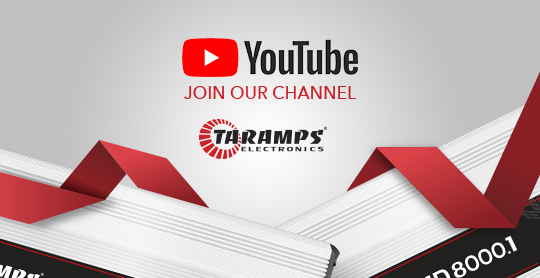 Our amplifiers, are audio power amplifiers carefully designed with the highest technology and performance, for car audio systems. Dynamic power, always innovating the varieties of products we had introduced in the past: Stronger, Golden, Platinium Series, TA, HD, TS, DSP,TL, and so on. 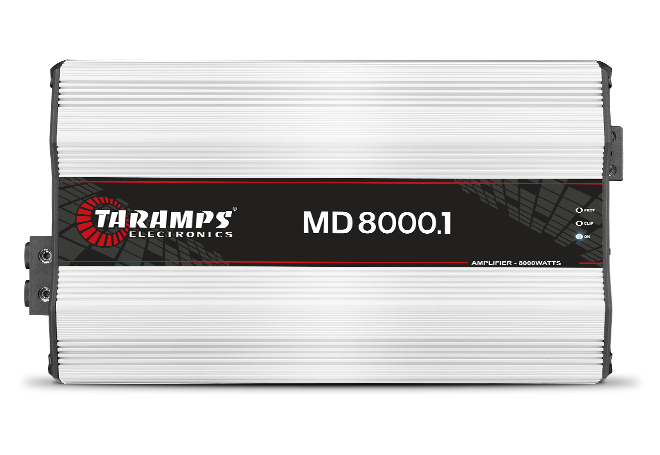 Now the newest lines: BASS, MD, DS, HV, delivering more efficiency and performance whether mono or stereo, always thinking about our designs, strength and safety in its use highlighting with great results in BASS, MID and HIGH frequencies. 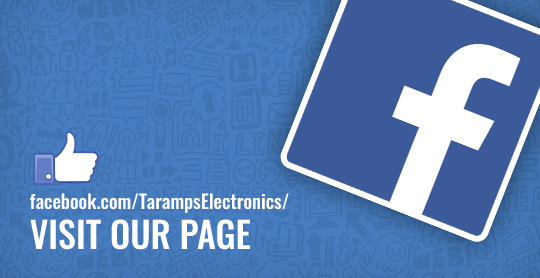 Welcome to our sound world. 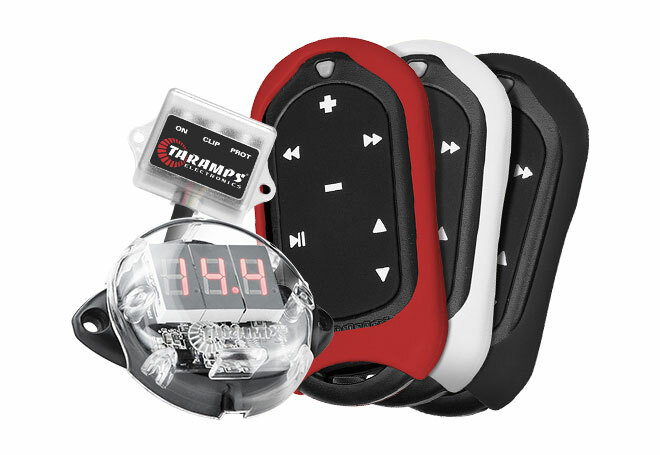 Our alarms are designed with exclusive technology, and highly sophisticated for the security of cars and motorcycles. 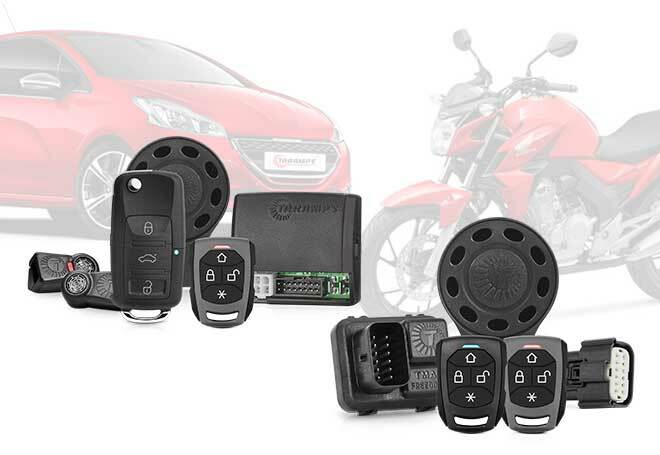 It is an universal alarm, always innovating with the varieties of lines: TMA FREEDOM, KEYPASS, TW20, TW 20 CH (which comes with key fob remote control) they offer efficiency functions as anti-theft security, Carjack protection, Emergency disarm switch, and the Home function and so on. Everything to make sure you are safe and protected to park your vehicle anywhere. Our accessories are designed, to guarantee the best performance of your car audio system with a high safety and commodity. 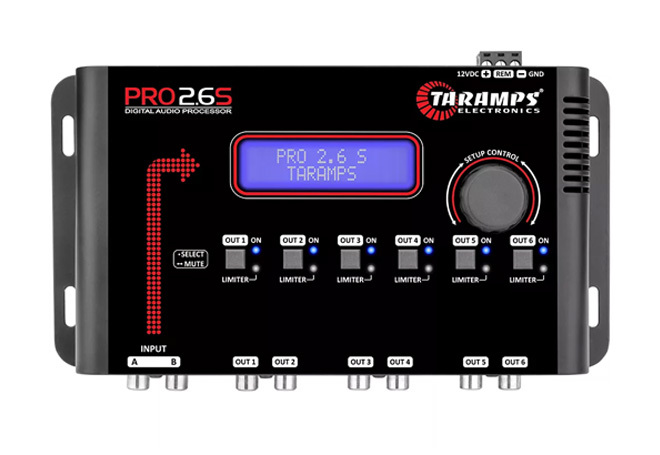 We are always release innovated products as we have in our lines as: Voltmeters, Led monitors, Antennas, long distance control, Cables, and other sort of accessories making a complete and sophisticated car audio system. Our powers car chargers are digital, designed with the highest technology, introducing the most sophisticated and efficient high voltage powers supply to charge the batteries of sound systems. 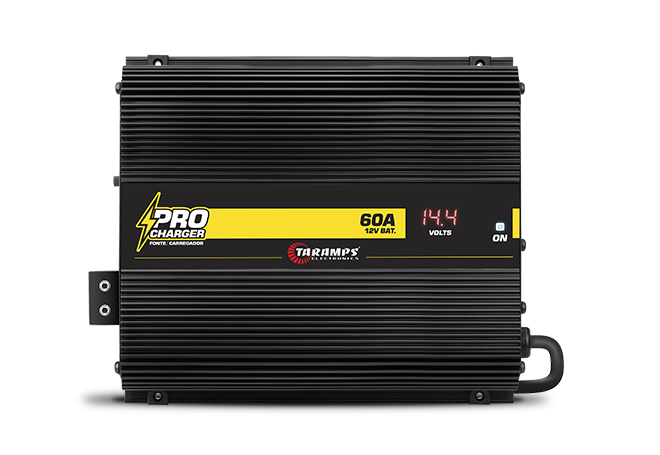 Diversifying our lines like PROCHARGER, TEF, THV and models from 15 to 240 Ampere. o They give more power to your batteries in a safe, simple and efficient way without noise. They are compact but it has a huge performance with a bivolt automatic system so it recognizes and changes the voltage automatically, then you can make it safe for as longer as you wish to play your car sound system. 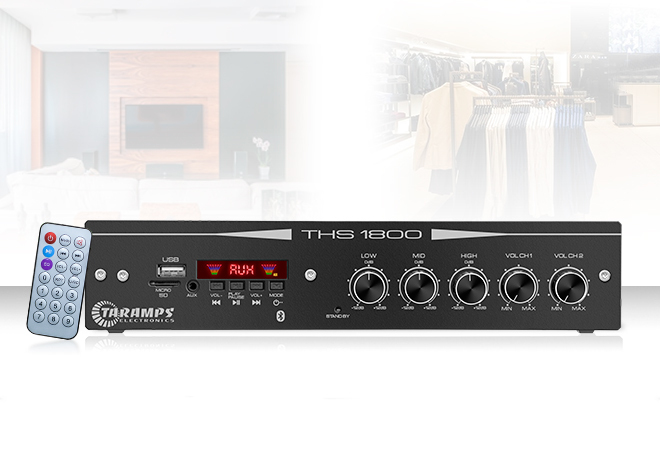 A receiver as it says, it is an FM receptor for you listen to your favorite radios stations with a stereo amplifier or multi-channels , compact and designed to commercial areas like stores and offices, gourmet areas, leisure areas and so on. It is a high performance product and low power consumption, with many inputs AUX possibilities: RCA, microphone, mini SD card, USB and Bluetooth thru your smartphone, tablet or USB driver, exploring and enjoying your favorites playlist’s songs with an exceptional quality on your BASS, MID and HIGH frequencies. Our company has come up modestly in the manufacturing of automotive sound power amplifiers. 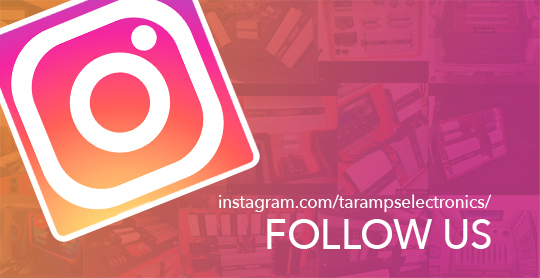 In 1999, the work was done at home and the owner of Taramps made the installations and assemblies of speakers in a garage.